Beauty Boxes have become so sought after in the beauty community. We all want to know what's new in the beauty world and have a small snippet of it. There are so many beauty boxes out there that aim to offer us the best value for money. We get wrapped up in all the hype of getting samples and the odd full-size product. Well.... thats all about to change with the introduction of the Mintd Box. Mintd promises to deliver religiously 4-5 full / deluxe sized luxury & high end products every month. Now wouldn't you like that? Your commitment is £65 a month. You may think thats a bit steep for a box. But think about it, how much do you spend on beauty products monthly? How much of it ends up being a waste of money? 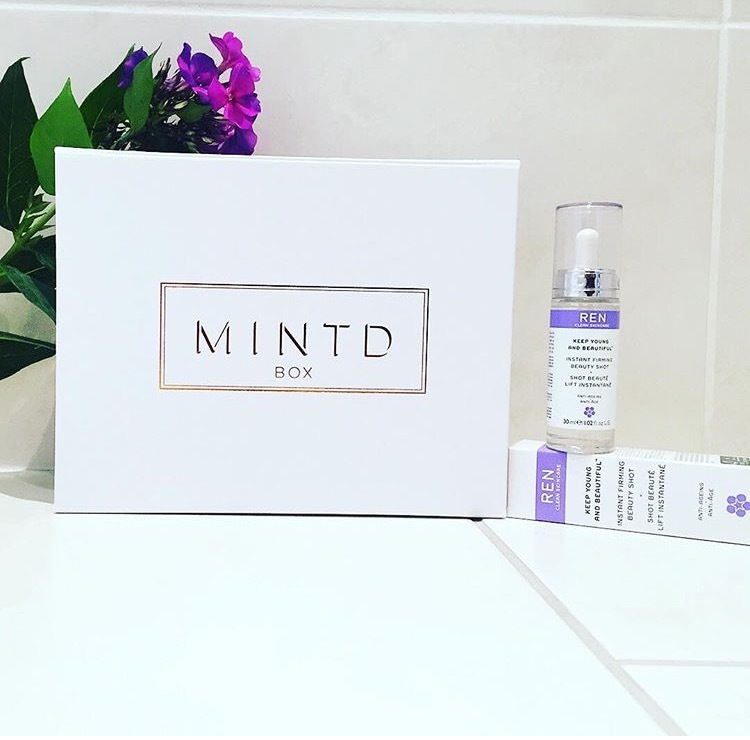 Well with Mintd, you know that £65 can be your monthly beauty budget on beauty products/treats/splurges. What makes it even better is that each monthly box promises to be the value of over £100. Get 10% off your first box when you sign up.